Drew Brees isn’t going anywhere. 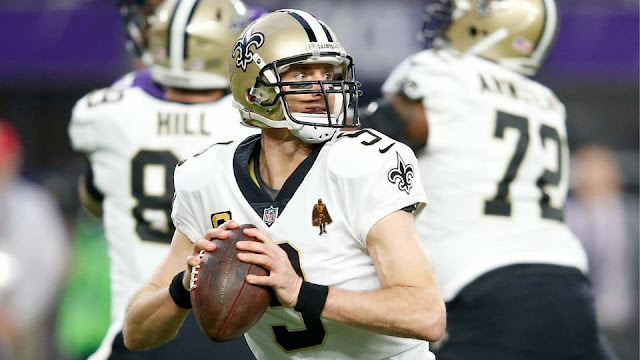 The New Orleans Saints and the star quarterback have struck a two-year deal worth $50 million, according to NFL Network Insider Ian Rapoport and NFL Network’s Jane Slater.  Brees will receive $27 million guaranteed in the first year. His 4,334 yards last year were the fewest of his 12 seasons in New Orleans.